Academy Windows: domestic installation of quality uPVC and aluminium windows, doors and conservatories. With 30 years industry experience we have earned the trust of many thousands of customers. We are a FENSA registered business, the industry gold standard for replacement windows and doors. Choose Academy Windows and you are choosing quality products and service during and beyond your installation. We are happy to honour our guarantee because we believe in the quality of our products and service. Our manufacturing arm, Windows Direct, make all our own windows, doors and conservatories in our factory in Brightlingsea. We use, as far as possible, British made components (i.e. hinges, locks and handles) which are more expensive but far superior to the mass produced products from the Far East. 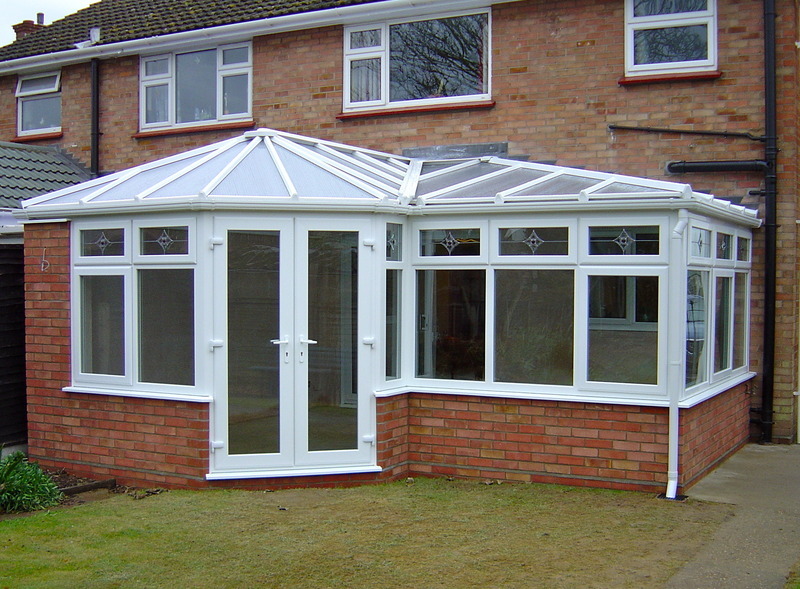 This ethos has gained us recognition as one of the leading manufacturers of uPVC products in the United Kingdom. Product very good. Fitting took place on day scheduled and finished in good time. Fitter identified a problem with the base that the door frame would rest on but solved it by filling it with sand and cement. Very pleased with the door and the quality of the fitting. We where very pleased with the work carried out by Mikey & Neil who were very good fitters. The Sash windows are really great,work was done on time and with the agreed budget. The company kept us informed and were very helpful. Really impressed by the standard of the work. They came when they said they would, were polite and efficient and did the work extremely tidily. Also it was at a very fair price compared to other estimates that I had had. A wrong panel was inserted in the porch area and when I pointed it out they were most apologetic and remedied the fault as soon as they could. They were completely trustworthy. Fitted garage windows. All done with great care. I have no hesitation in recommending. Arrived on time, worked steadily throughout the days, completed the work within specified time. cleared up well at the end of each day. Would recommend this Company. So pleased with new bathroom window and porch, just as I ordered. Tom & Luke very respectful and also thoughtful, keeping doors closed and cleaning up after themselves. The two men were polite and affable, got on with their work. They were very professional and tidy workmen. Replaced three windows, two large. It was done to agreed schedule and budget. Explained things. Answered questions fully and politely. The workmen were considerate, tidy, seemed very efficient. The work looks 'neat' and careful. Nothing has yet fine wrong. Considering having more work done (Would not hesitate if finances were open ended, more window work and wooden fascia's and soffits) A friend replacing UPVC recommended them. The mand from FENSA said everything is perfect. Fitted bay window, competitive pricing, great customer service, felt safe and comfortable throughout process, no need to watch over fitters. From initial quotation through to completion I cannot fault anything Academy Windows did. I would recommend them to anyone.